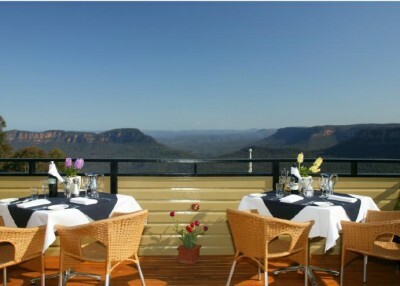 Katoomba and the Blue Mountains area is full of great places to dine and eat; whether casual, special or with the family. 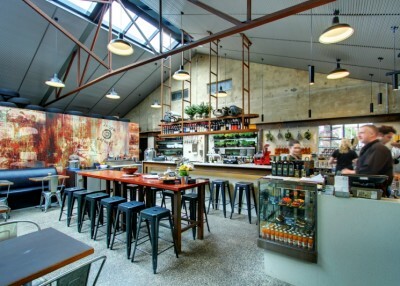 Here is a guide to some of the great local places to eat breakfast, lunch or dinner at... or even just grab a coffee or snack. 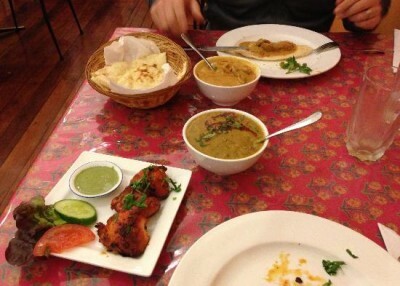 This small Indian restaurant located off the main Katoomba Street is becoming known for its home style, mouth watering Indian Food. 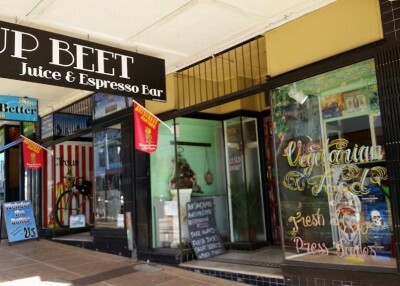 Rated the best cafe in Katoomba on TripAdvisor, Up Beet Juice & Espresso provides great coffee, fresh juices and delicious food – they are also Vegan friendly. 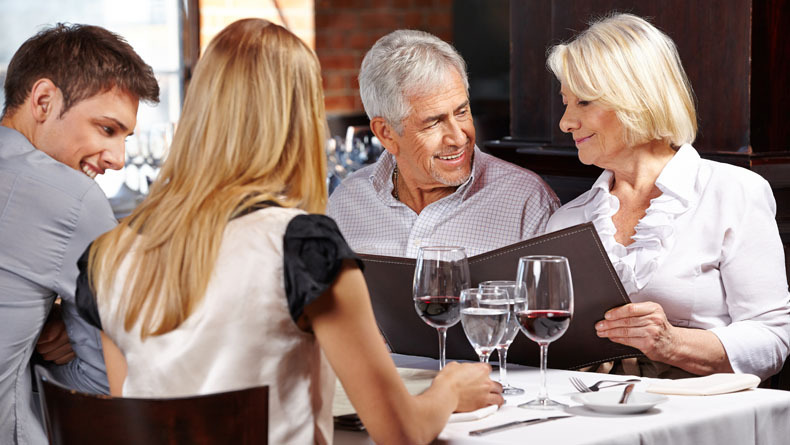 Customers may try tapas, pizza, pasta, or risotto and the underlying theme will be swift friendly service, quality, hearty produce and inexpensive, affordable prices. Echoes Boutique Hotel & Restaurant offers Modern Australian cuisine paired with a list of high-quality boutique Australian wines. 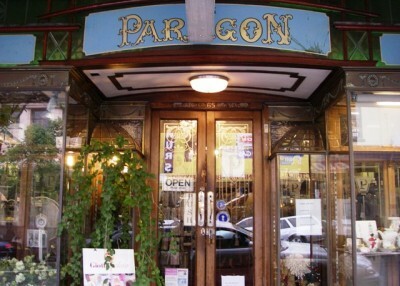 The Paragon, a cafe, cocktail bar and on-site chocolate factory is a piece of Australian history, nestled in Katoomba. 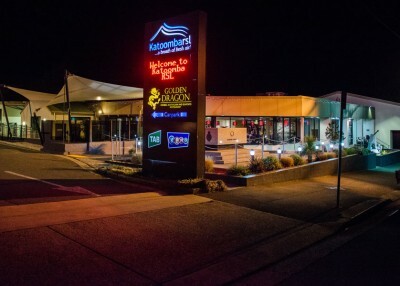 Katoomba Returned Services League (RSL) Club has something for everyone, whether it is food and beverage or a night of fun and entertainment. Other facilities include a Bottle Shop, Keno, TAB and a FREE courtesy bus. 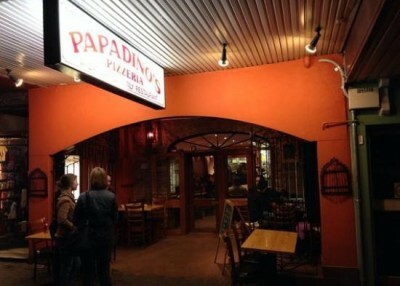 A family friendly Italian restaurant where the kids even get to roll out their our pizza dough! 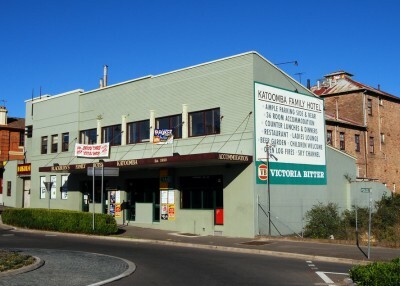 Recognised by travellers and locals alike, the Katoomba Hotel is known for it’s warm hospitality, great family atmosphere and weekly entertainment. 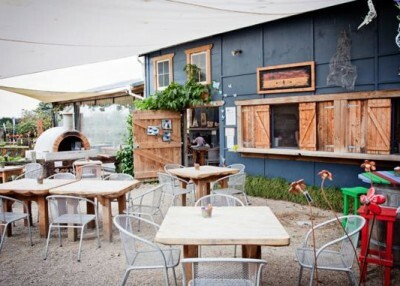 Lily’s Pad is situated in Leura and offers a wide variety of homemade produce. They specialise in house baked breads, homemade cakes and desserts, as well as catering for the gluten free diet.